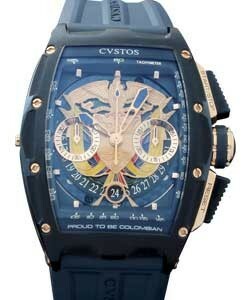 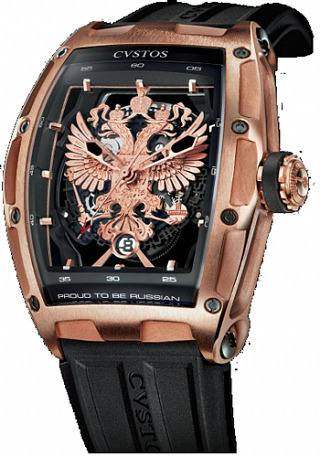 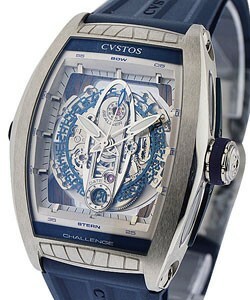 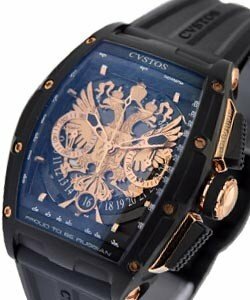 As a relative newcomer to the world of haute horlogerie, Cvstos has rocketed to the top tier of Swiss watchmaking. 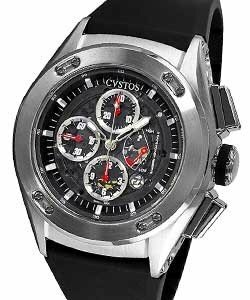 This company has created a demand for its dynamic timepieces and boldly moves forward with innovative styles and intricate complications. 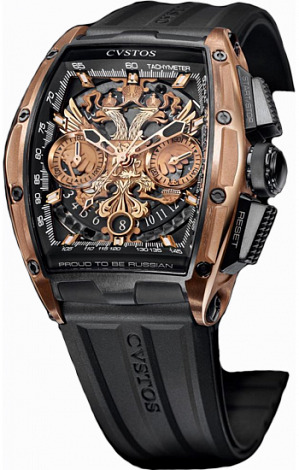 By creating a fine balance between traditional watchmaking and futuristic designs, they are quite possibly the face of the future of time keeping. 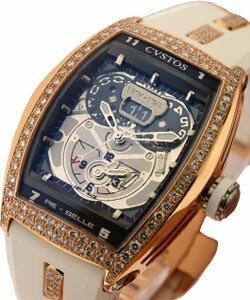 For Ladies, the 'Cvstos RE-Belle' line of Cvstos luxury watches provides both technical sophistication and elegance. 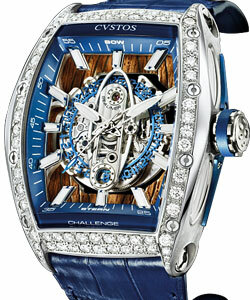 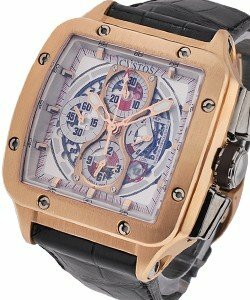 This line includes the 'RE-Belle Twin-Time', the 'Re-Belle Twin-Time Joaillerie', and the 'Cvstos RE-Bellion' watches. 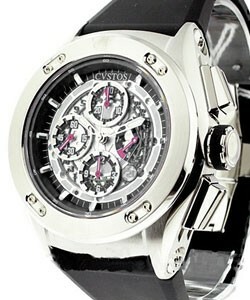 Most of these models come in either white gold or red gold and several include diamonds or gemstones. 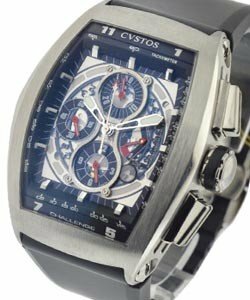 The Cvstos expertise in technical ingenuity, beauty and incredible creativity is fully expressed in all Cvstos luxury watch lines. 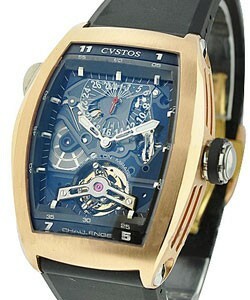 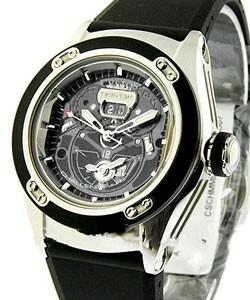 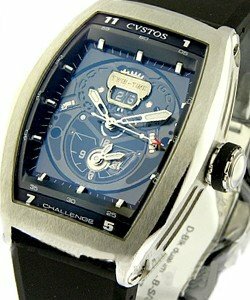 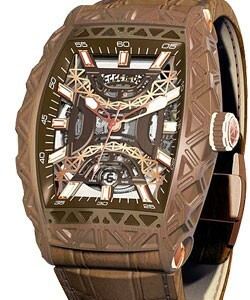 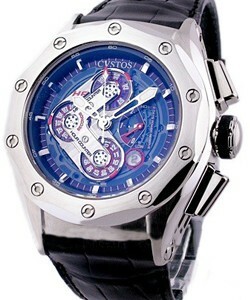 The recognizable identity of Cvstos remains untouched in all Cvstos timepieces, regardless of the shape. 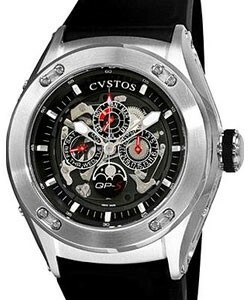 With smooth curves, complicated movements, and always contemporary looks, many Cvstos designs are becoming landmarks in the exclusive universe of Haute Horlogerie.